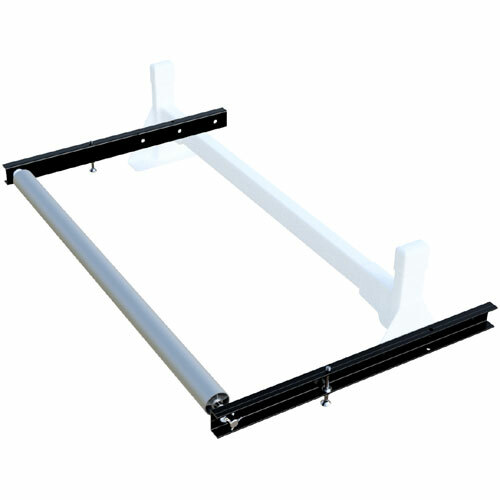 The Vantech ROH12445 45" Wide Ladder Roller With 24" Extension fits the H1 Crossbar Van Racks, making loading ladders and construction materials a breeze. 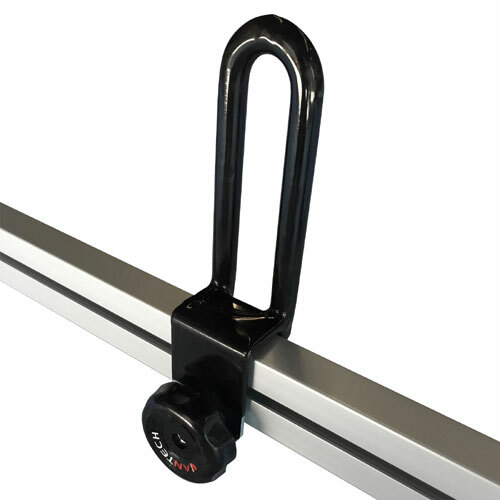 This 45" wide roller bolts to the H1 rear crossbar eye hooks for a secure quick and easy installation. 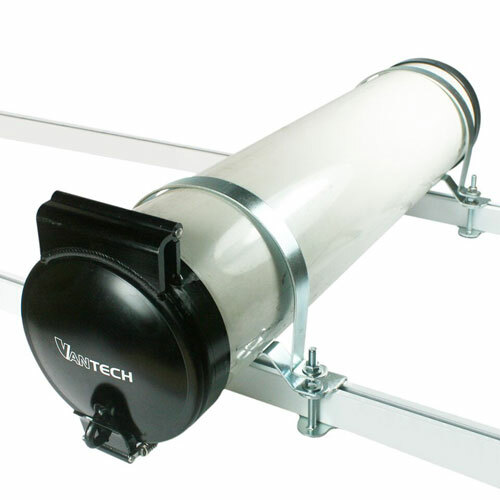 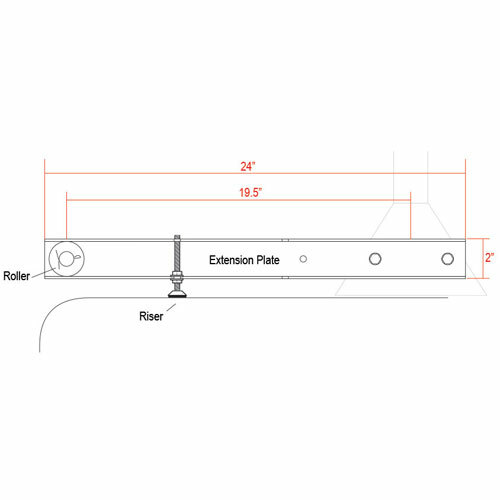 The Vantech ROH12445 includes one 45" wide aluminum roller, two 24" powder coated steel support arms, and galvanized mounting hardware. 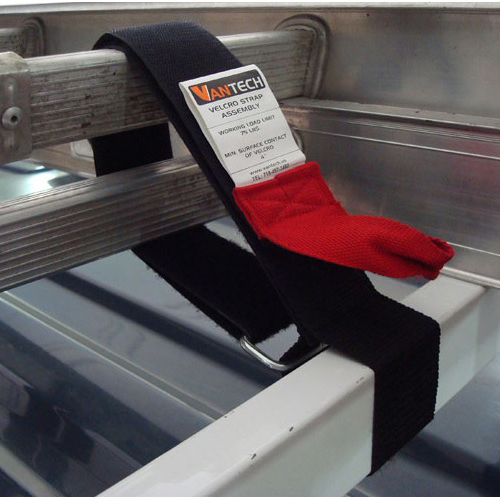 Vantech's ROH12445 H1 Series Roller is compatible with the following vehicle: 2015-On Nissan NV200 . 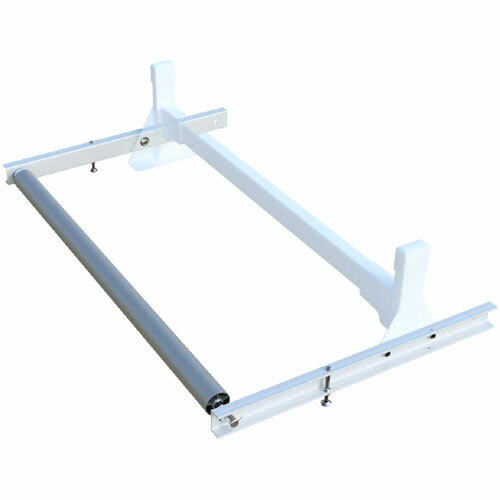 Available in black, silver, or white (roller is silver). 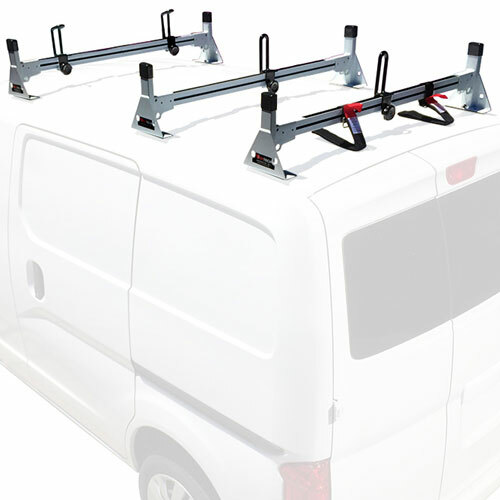 Please select your color choice from the drop-down menu.